The Russian Foreign Ministry lauded the Estonian government's approval of a bill to ease citizenship laws for children and the elderly as long overdue. A Russian ministry official said the bill, if passed by Parliament, would be 20 years late, but a step towards eliminating the status of undetermined citizenship, Postimees reported today. 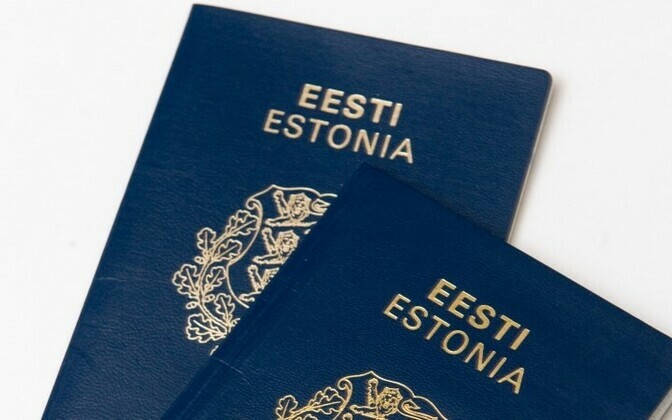 The Estonian government approved changes that would give children of parents without citizenship of any nation, but who have lived in Estonia at least five years, automatic Estonian citizenship at birth, instead of the current case, where the parent can apply for an Estonian passport for their children. From the moment the legislation is passed, citizenship will also be retroactively and automatically given to all children under 15 who are currently of undetermined citizenship. The proposed change would also allow minors to have dual citizenship. However, they have to make a choice between the two by the time they turn 21, after which the dual citizenship right no longer applies. 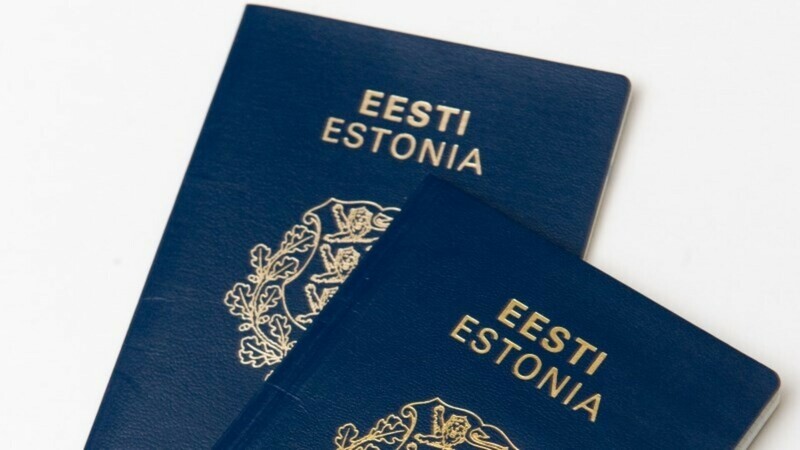 The other act the government approved on October 2 stipulates that people born before January 1, 1930, will only have to take an oral Estonian test when applying for citizenship. The requirement of a written essay will no longer apply to them. Minister of the Interior Hanno Pevkur said that the number of people in this age group with undetermined citizenship is around 15,700; and those who hold citizenship of a country other than Estonia, 35,200.